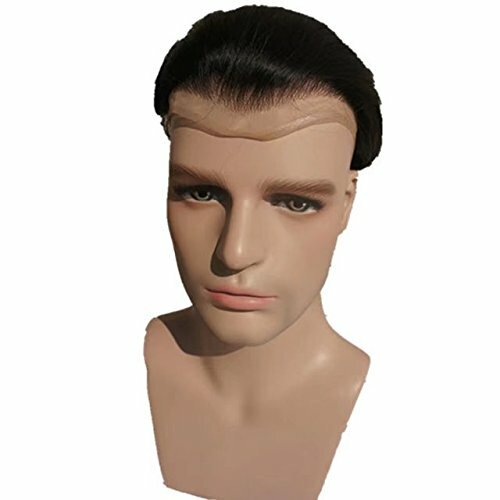 No one will be able to tell it’s not your real hair, because this glue on toupee is extremely durable and so realistic. 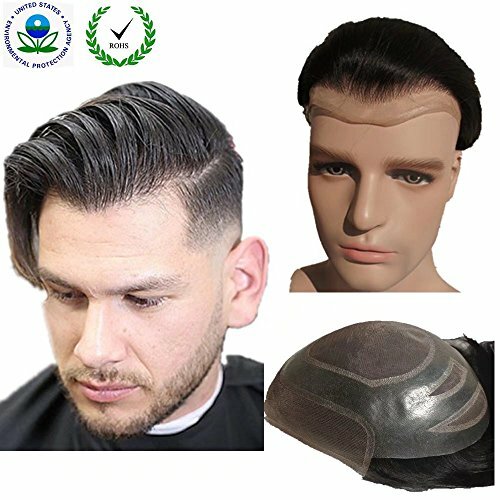 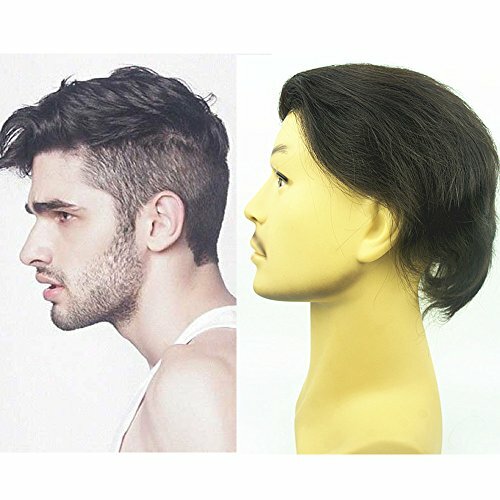 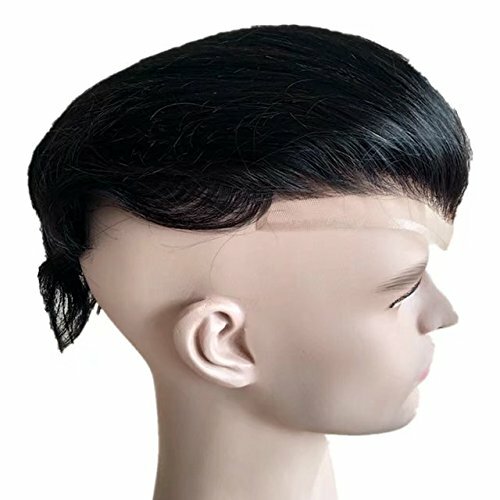 Your full head of hair without looking like you’re wearing a dead animal. 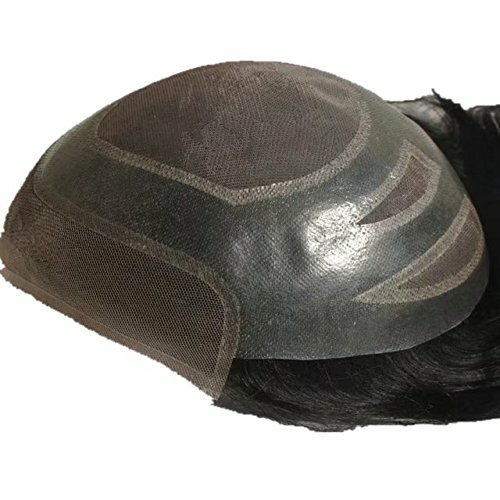 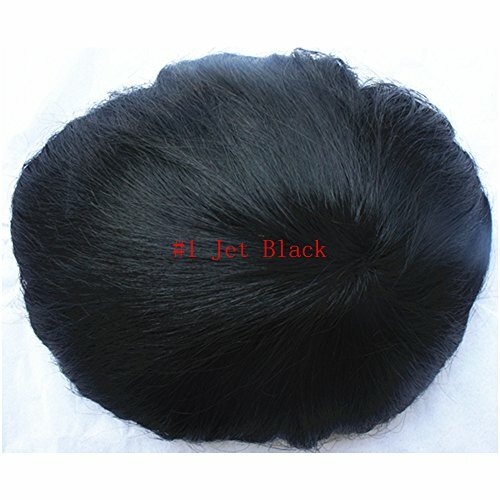 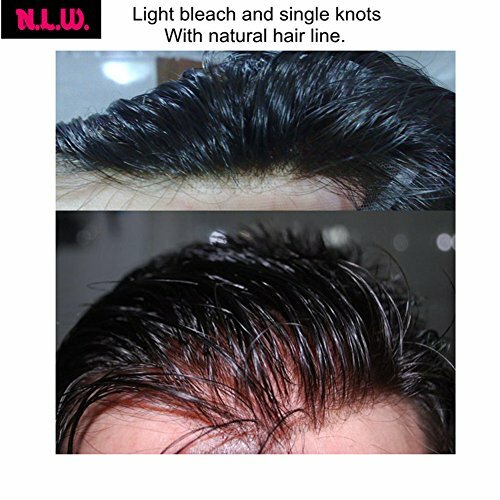 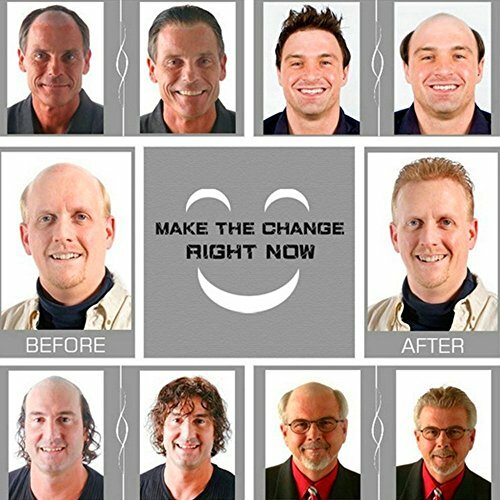 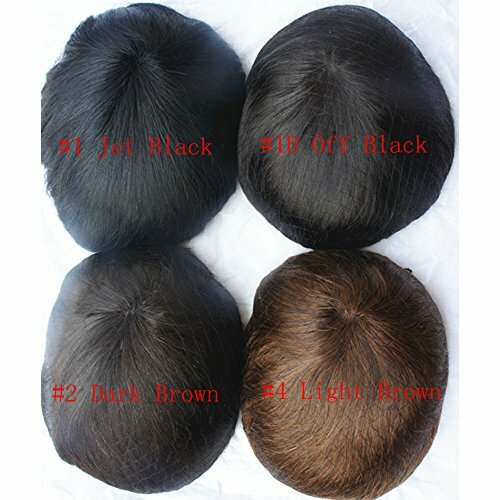 Realistic Waterproof Toupee is thin soft hair has no tangle and shedding free.